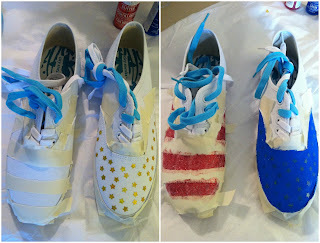 A month ago I Pinned this 4th of July sneaker DIY from Small Fry blog. Despite the fact that it was for kids, I knew I wanted to make them for the Fourth. It was an easy and fun DIY that came in at just around $20. The finished product on the 4th! Cool DIY! You did a great job! I love experimenting like this too. Don't miss out! Cheers Reese! 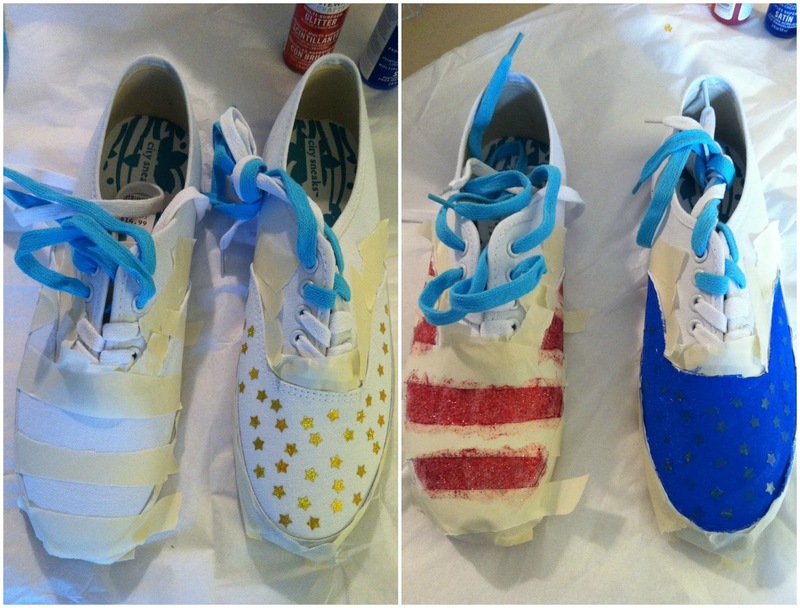 These are adorable and perfectly patriotic! How brilliant and they look so adorable! Love. Kisses, sweetie. so cute!! perfect for the 4th!